Once Scotland’s most easterly distillery that fell victim to the 1980s whisky loch. Despite a reputation as one of the best distilleries in the north of Scotland, particularly among excise officers, Glenugie experienced a tumultuous history chequered by a revolving door of operators and periods of closure. Under the operation of Simon Forbes in the late 1800s – the first licensee to bring considerable success to Glenugie – the distillery featured two pot stills fitted with shell and tube condensers (a horizontal one for the wash still and an upright one for the spirit still) to supplement the existing worm tubs. It had an output of around 90,000 gallons per year. The majority of Glenugie’s whisky was used for blending, in particular for the Long John blend from the 1950s which was also owned by Seager Evans. 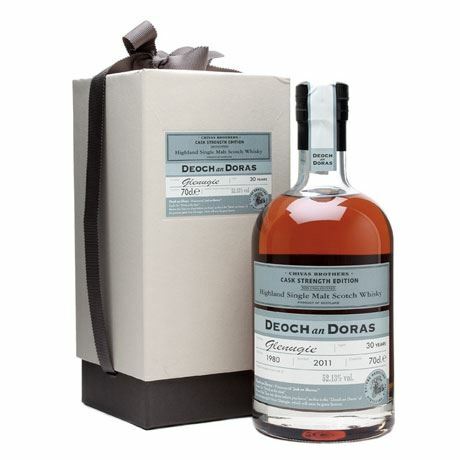 Only two own bottlings have been released in recent years, both for current brand owner Chivas Brothers’ Deoch an Doras range in 2010 and 2011 as a 32- and 30-year-old. 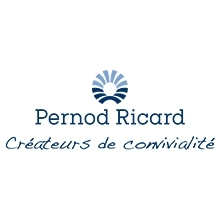 Several independent bottlings have also been produced. Once Scotland’s most easterly whisky distillery, Glenugie was also one of four lost distilleries in the Peterhead area (Glenaden, Kirktown, Longside), which was renowned for its fishing industry and two harbours designed by famous architects Thomas Telford and John Smeaton. The coastal distillery, which was originally called Invernettie, was erected near the Peterhead shoreline by Donald McLeod & Co in 1831, but was continuously set back during its 150-year lifetime by a string of failed owners. Donald McLeod managed Invernettie for just three years before it was mothballed. The Glenugie Distillery Co., which acquired the site in 1837, converted it into a brewery. 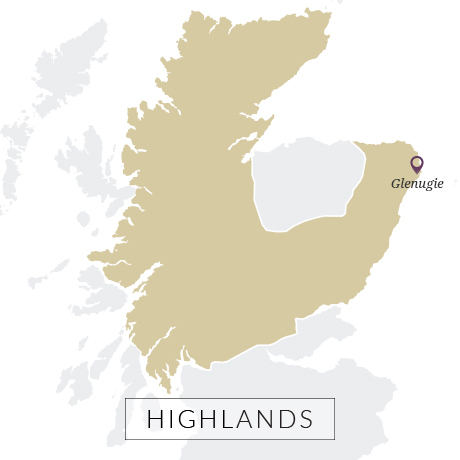 It remained that way until 1875, when taken over by Scottish Highland Distillery Co. Ltd, which reinstalled distilling equipment and renamed it Glenugie distillery. Things were looking up but sadly Glenugie’s new owner failed to make a go of the business and was wound up, with the distillery sold to George Whyte & Co in 1879. Its bad luck continued, and two years after purchasing Glenugie, George Whyte & Co was sequestrated. It wasn’t until around 1884, when Simon Forbes took over the license, that Glenugie’s fortunes began to look bright. 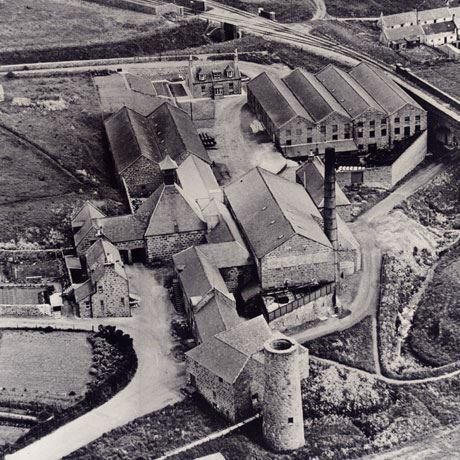 Forbes invested in such ‘considerable improvements and additions’ that excise officers would describe the distillery as one of the best in the north of Scotland. Forbes operated the distillery until at least 1915, seeing Glenugie through the fallout from the Pattison crash at the start of the century. It was eventually sold onto Glenugie Distillery Ltd in 1923, before a takeover by London distiller Seager Evans & Co. in 1937. The group was acquired by New York’s Schenley Industries in 1956, with Seager’s Scottish distilleries transferred to its subsidiaries Strathclyde and Long John Distilleries. In 1970 Seager Evans was renamed Long John International and the business was purchased by British brewer Whitbread five years later. Glenugie remained operational throughout, though fell victim to the fallout of the whisky loch of the 1980s, closing for good in 1983. Its buildings were split up and sold to two north sea oil firms. The Glenugie brand name is now owned by Chivas Brothers. 1837 The distillery, which had become mothballed, is converted to a brewery by new owner Glenugie Distillery Co.
1879 Scottish Highland Distillers is dissolved, and Glenugie is sold to George Whyte & Co.
1924 The operation is sold to Glenugie Distillery Ltd, but falls silent two years later.